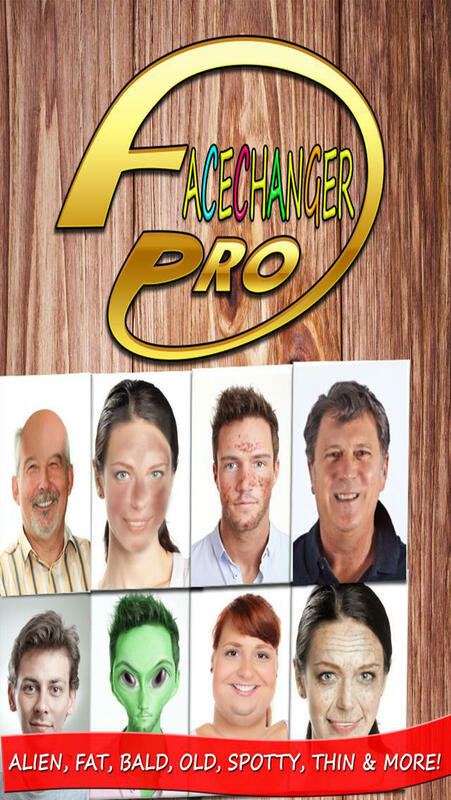 FaceChanger Lite is one of the funniest and most entertaining ways to edit your photographs on your iPhone, iPad & iPod Touch device! With 8 Different effects built in to the app! Along with the option of sharing straight to Facebook**, Twitter**, Save to Device & Email/MMS, FaceChanger Lite gives you everything you need to enjoy the funniest photographs of you and your friends! Fat – Enlarges your face! No extra snacks needed! Spotty – Adds a spotty face to your photo! Old – Add wrinkles to your face! Make yourself look 100 years older! Young – Watch, as you look years younger! Thin** – Watch as your face becomes thinner! Sunburn** – Watch, as your face becomes sunburnt! Alien** – Turn yourself into an Alien – we come in peace! Bald** – Ever wanted to know what you would look like bald? Try this! Try it now! And Enjoy! 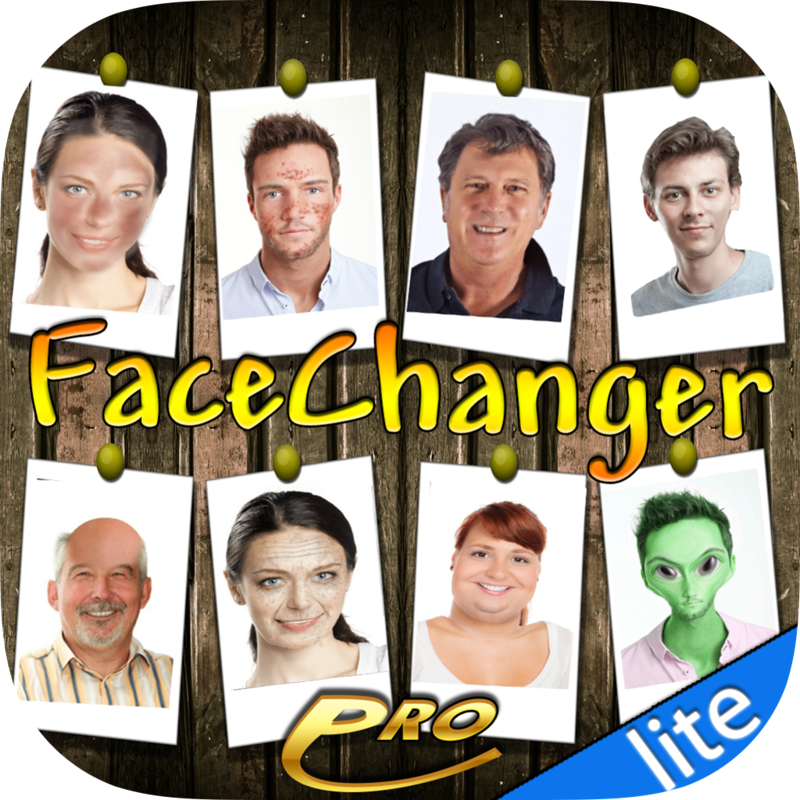 ** FaceChanger Lite contains in-app upgrades to unlock extra FX, and social-sharing ability. This application is for entertainment purposes only – the developers of this app are not responsible for any misuse, or hysterical laughter resulting from the use of this app!